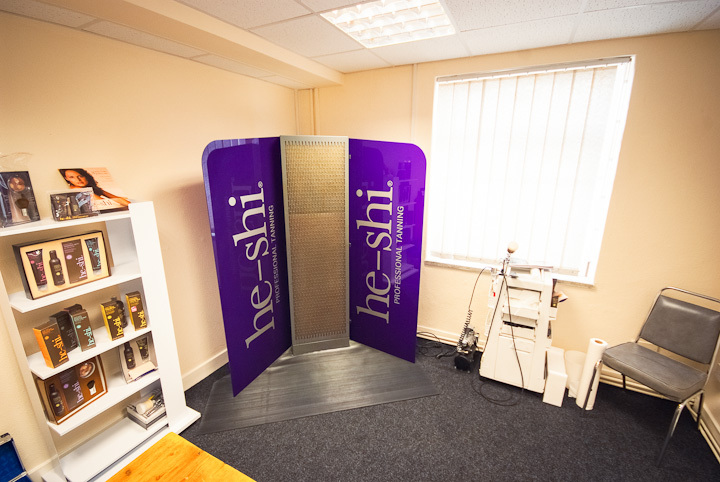 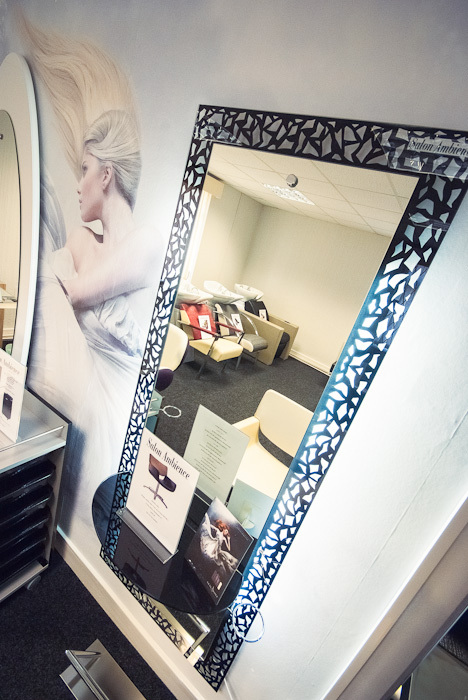 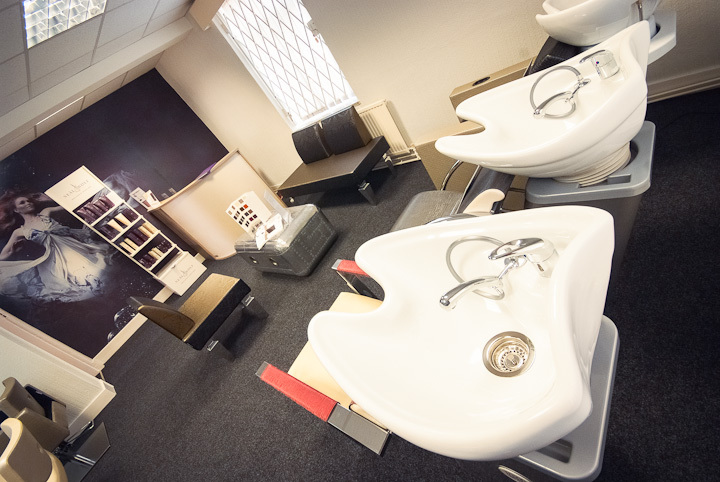 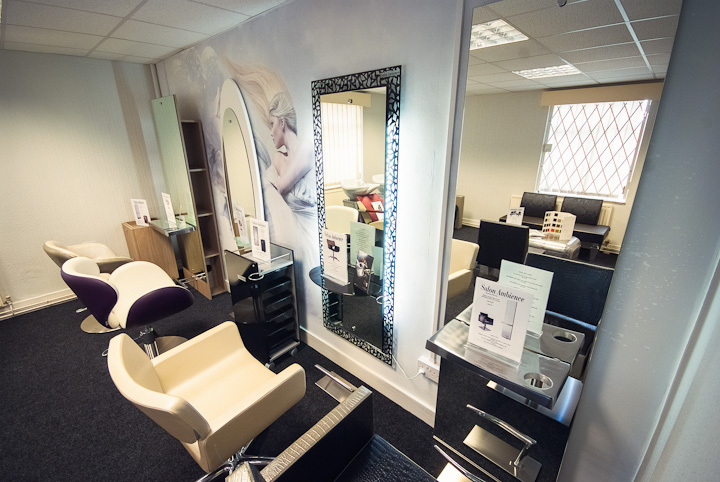 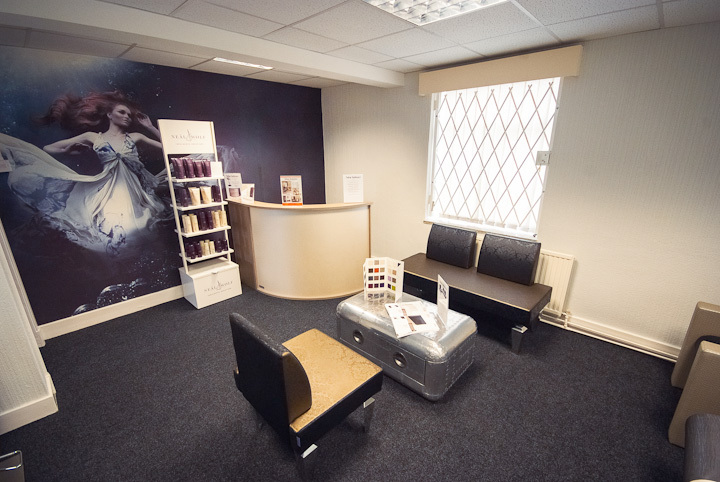 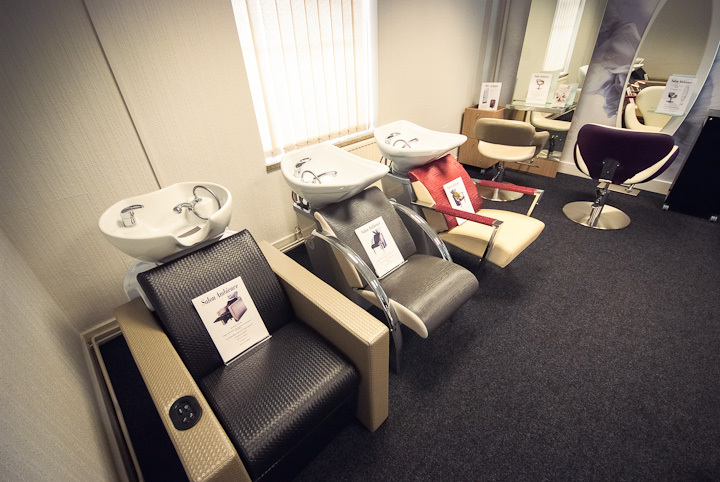 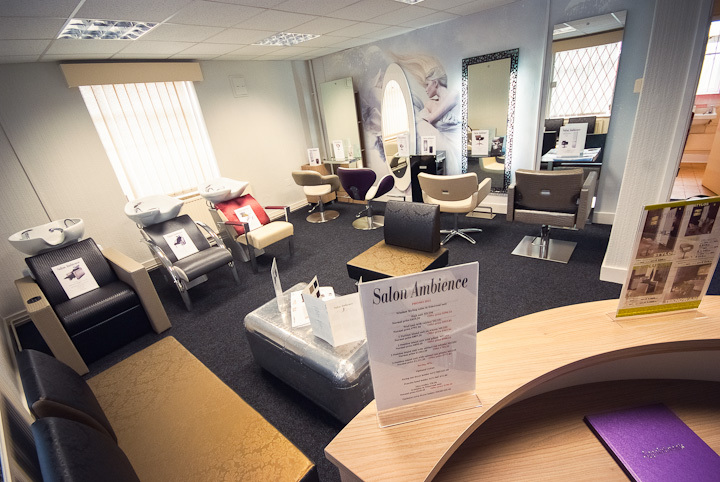 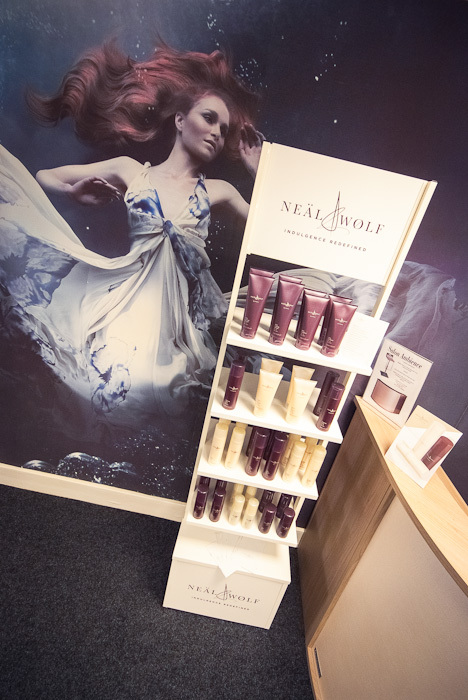 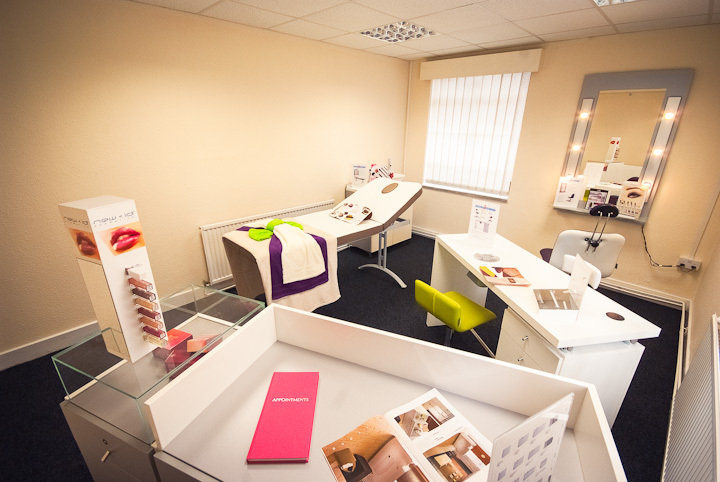 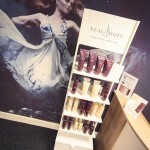 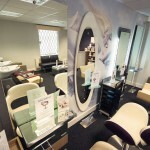 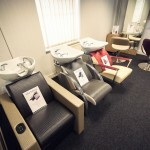 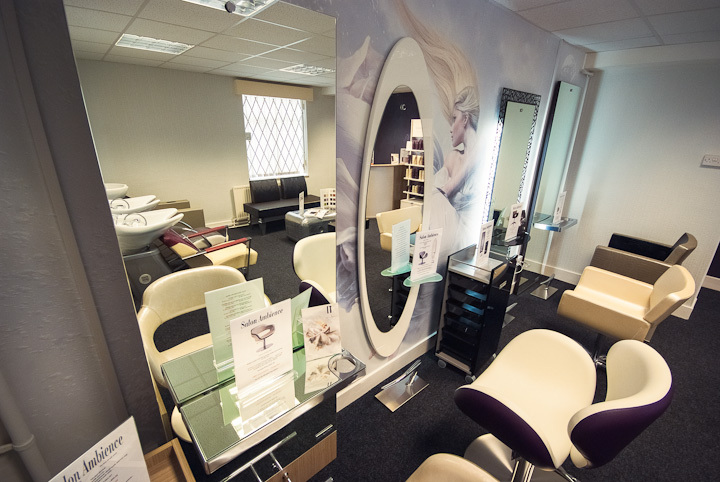 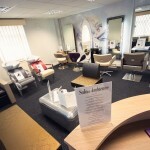 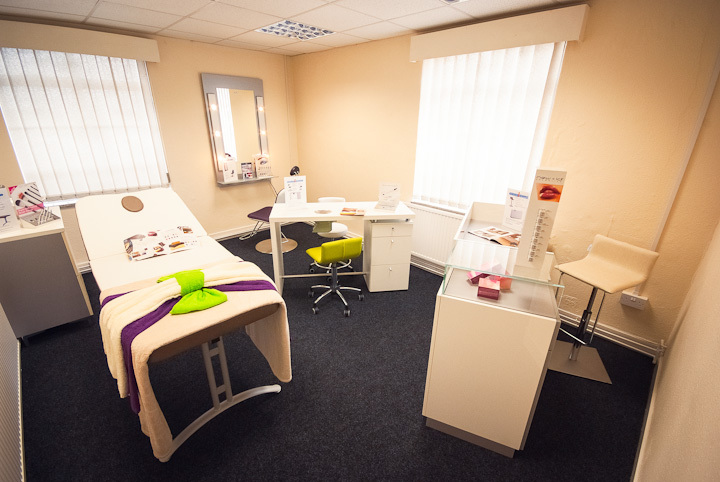 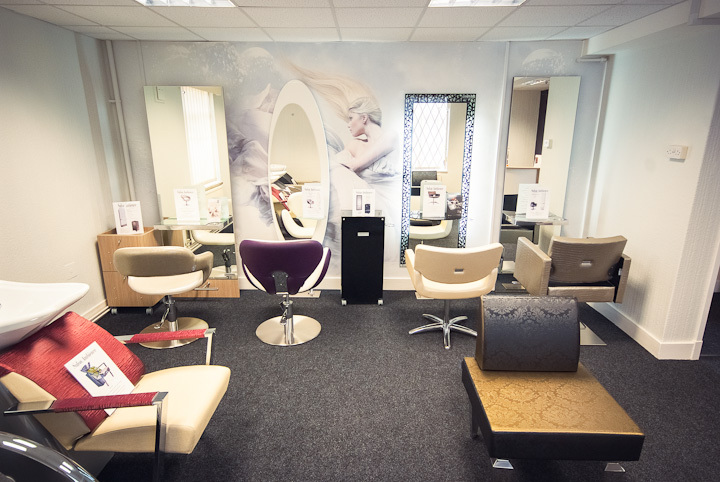 New to Graham Hair and Beauty – we now have three showrooms you can visit at our premises to see for yourself how furniture, fixtures and fittings could look in your salon. 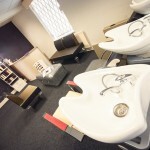 Have a look at the images in the gallery below. 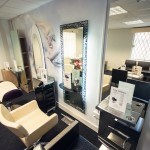 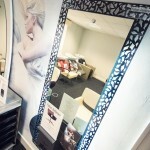 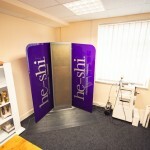 Better still, call in and see us!